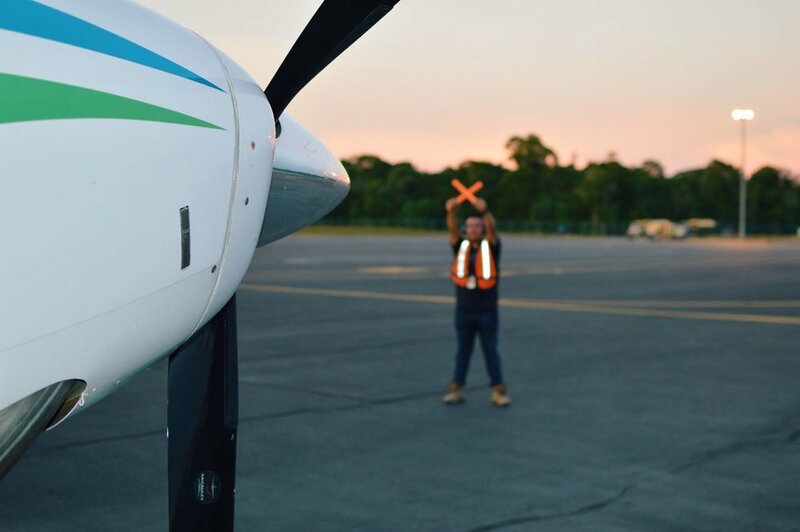 AX TRANSPORTER is made up of a team of engineers and pilots passionate about aviation. 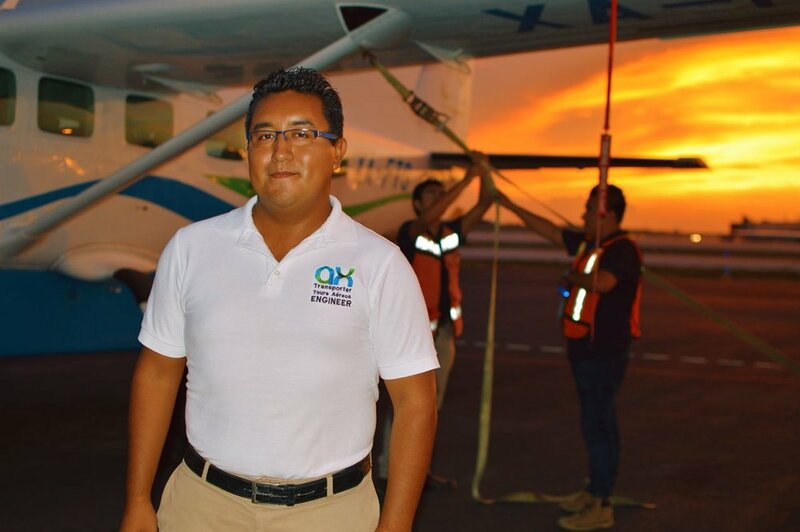 We made AERIAL TRANSFERS, AIR TOURS AND OVERFLOWS in Cancun, Riviera Maya and throughout the entire Mexican peninsula, as well as arriving in the US and Havana. We also have aerial photography in our airplanes of 5 and 13 maximum pax, Day Tours, air transfers and mobilization of groups in conventions and meetings. 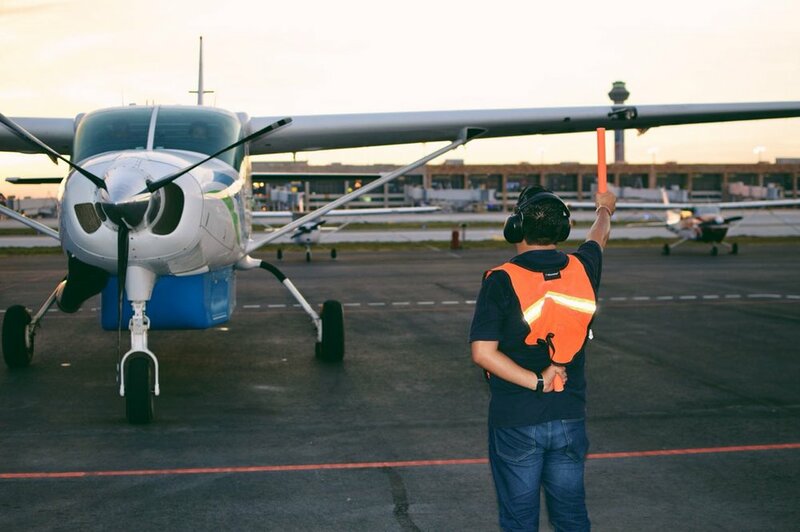 Our Commercial Air Service permit allows us to provide service to third parties, safeguarding the integrity and security of them. To provide quality services that meet the market maintaining a growth rate in sales, profitability and financial soundness. To be the leader and innovative national air transport of goods and values, seeking to position itself on the national and international market of specialized transport of people. "The face of our service"